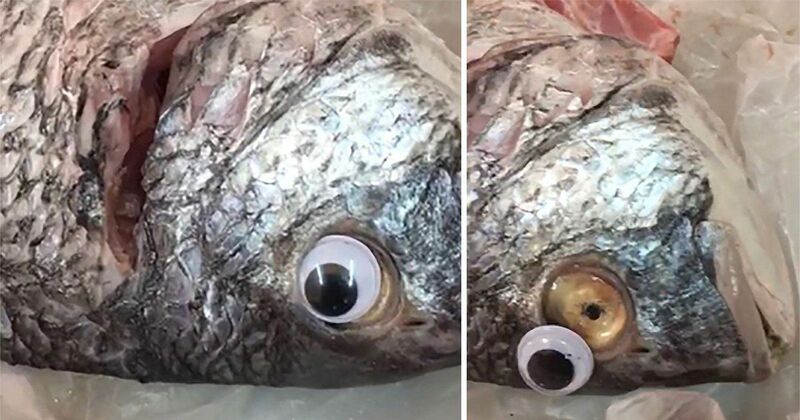 The measure to shut down the unnamed shop was taken after photos of a plastic eye that had slipped off revealing the yellow eye of the fish went viral on Twitter last week. 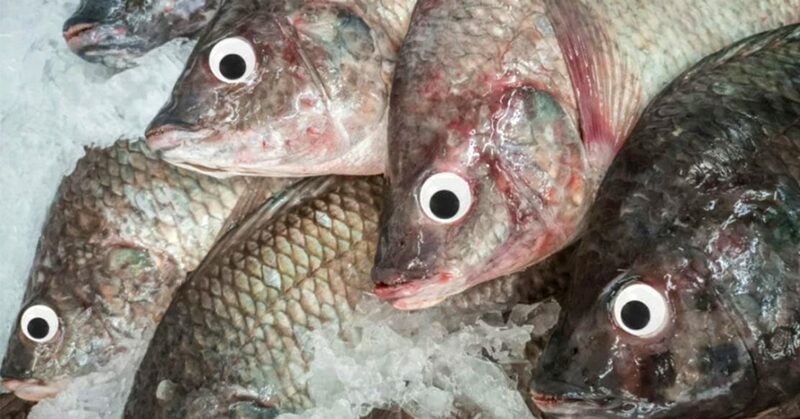 While some social media users were outraged by the deceitful tactic of the fishmonger, asking for a hefty fine for cheating, others were simply amused and even impressed by the originality displayed by the fish seller. It all started when Facebook user Ayman Mat posted a short video of herself washing a fish and removing the plastic eye in the process. It got shared thousands of times and received loads of hilarious comments, but the Kuwaiti Commerce Ministry was apparently not amused and proceeded to shut down the offending fish shop. But that didn’t stop people from continuing to mock the bizarre selling tactic. “That is gross, and bad business practice, but I can’t help laugh at the same time. Did they honestly think people wouldn’t notice?” one person asked on Twitter. “Why are you making a big fuss? The fish had weak vision; that is all,” another person wrote. Other fish shops in Kuwait also got in on the joke, posting hilarious adverts on social media, like “fresh fish without cosmetic enhancements” and “fish without coloured lenses”.